This is a beautiful album lyrically,but the actual music left me entirely cold. It's a shame that the music was unextraordinary because if the gorgeous lyrics had been paired with the right kind of music, then it could have been amazing. Parece que estas bandas, las latinoamericanas, asisten a la misma escuela. Aquella en la que Mac DeMarco y Tame Impala son venerados como semidioses, donde se les enseña a replicar los mismos estereotipos que nunca han funcionado (ni lo harán). ¿Soy el único cansado de esta misma basura? ¿Es que no pueden ver lo mediocre que es todo esto? Nothing out of this world,basic melodies, basic sounds, basic lyrics, just another indie teen album in spanish. 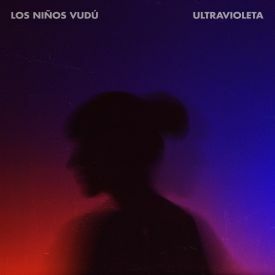 It's a little boring at times, but is still an entrancing fusion of indie and synthpop, with an interesting Spanish twist on the vocals.